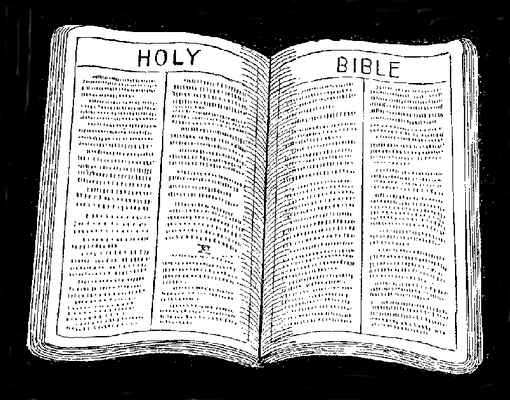 Depending on the translation, there are about 232 plants mentioned by name in the Bible. Twenty-four of them are aromatic plants. If one distills the aromatic part of the plant, like the flowers, leaves, bark or roots, an essential oil is precipitated. Essential oils are used in aromatherapy for healing. This book tells how the ancients used oils for healing in Biblical times, and how the modern reader can use them today.